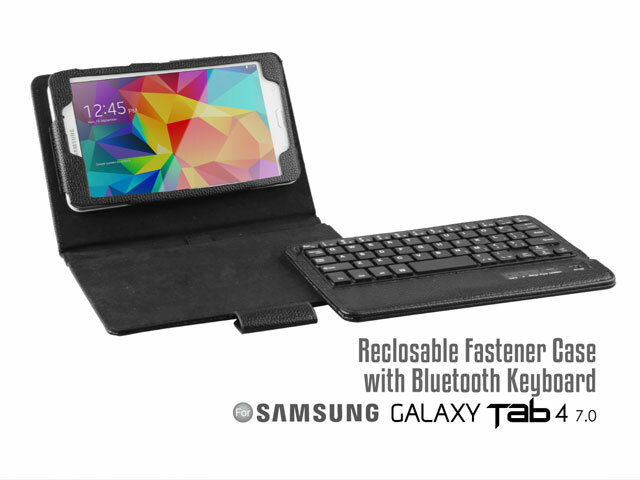 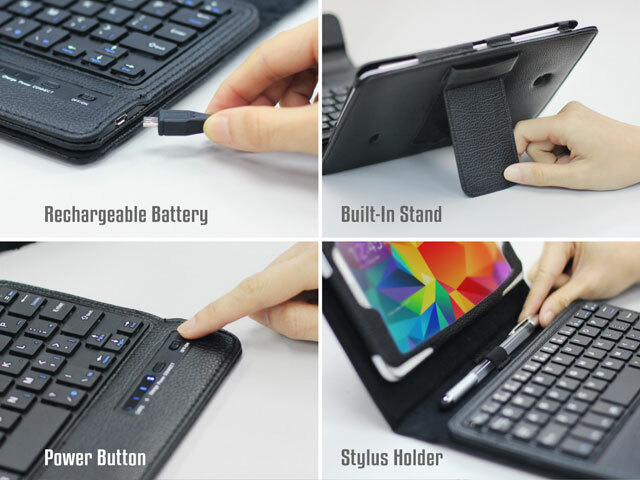 Reclosable Fastener Case with Bluetooth Keyboard for Samsung Galaxy Tab 4 7.0 is slim, lightweight and stylish in design. 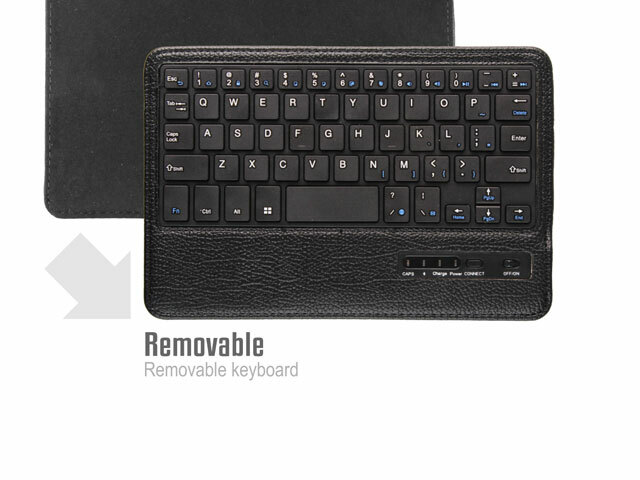 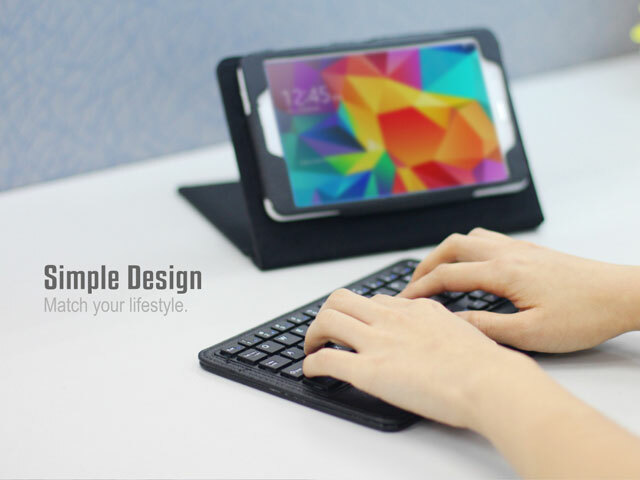 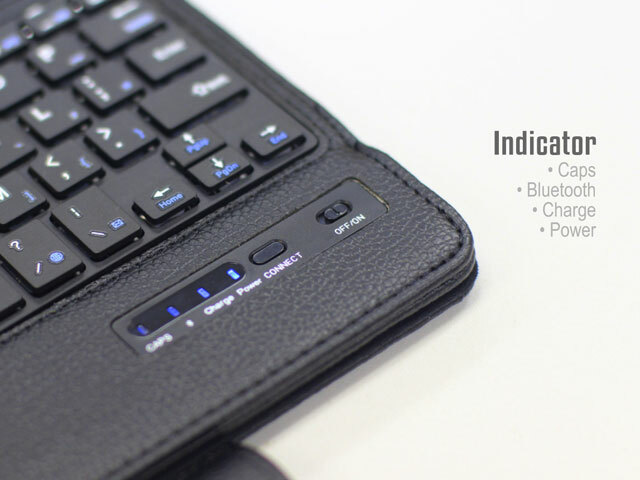 Fastened wireless Bluetooth keyboard can be detached as a standalone keyboard. 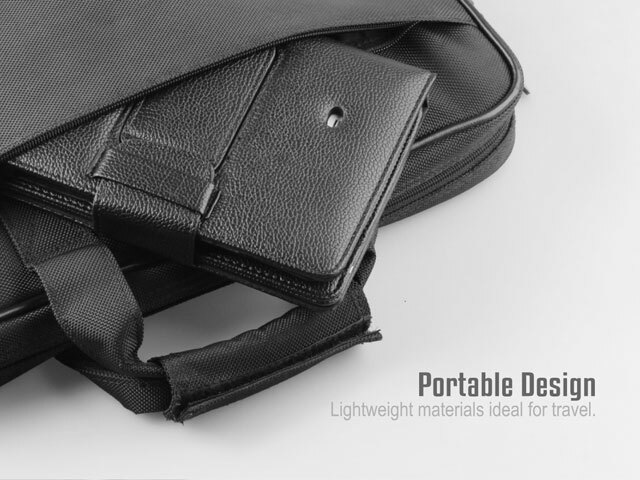 With magnetic snap closure, easy to open yet securely closed. 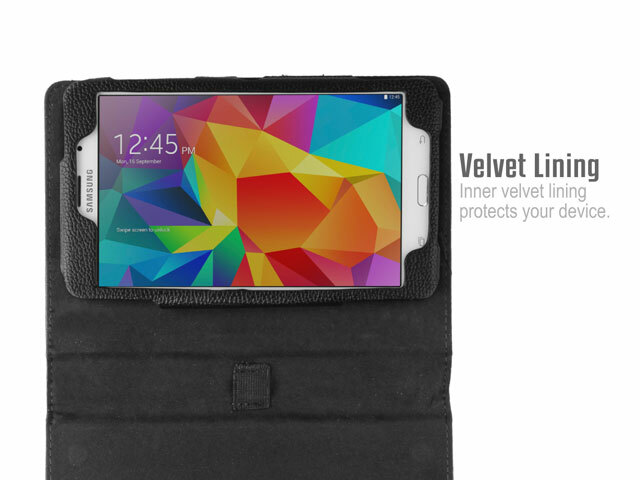 Its hard inner shell provides high protection while its openings offer full access to your Samsung Galaxy Tab 4 7.0.